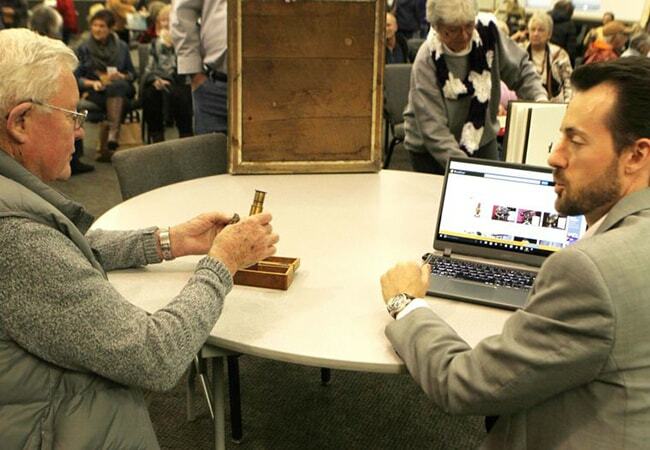 Mark your calendar for the 2nd Annual, Christian County Library Appraisal Fair Fundraiser. 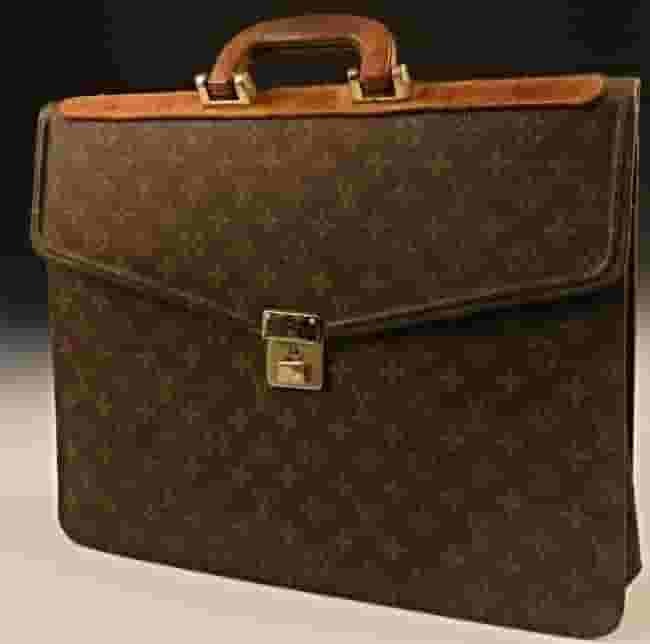 The event will feature six appraisers valuing fine art, toys, antiques, furniture, jewelry, silver, glass, fishing equipment, Native American Indian pottery, decorative arts, collectibles and other rarities. Unfortunately, no firearms will be appraised. Missouri attendees will have the opportunity of meeting with local and regional appraisers for only $5.00/item that will go towards raising money for the Christian County Library Foundation. 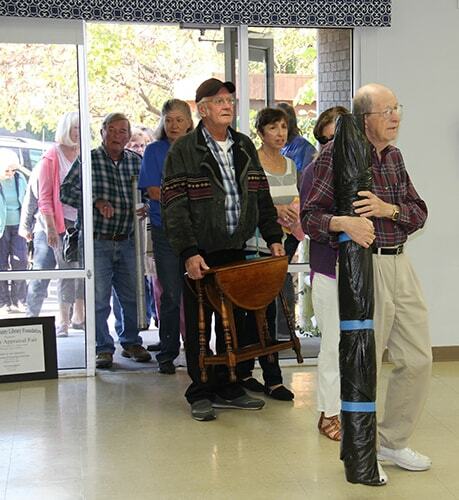 Last year’s event was a busy well-attended event, with folks bringing in a variety of personal property. The event conjured up oil paintings, antique furniture and a host of family heirlooms with estimated vales in the tens of thousands of dollars. 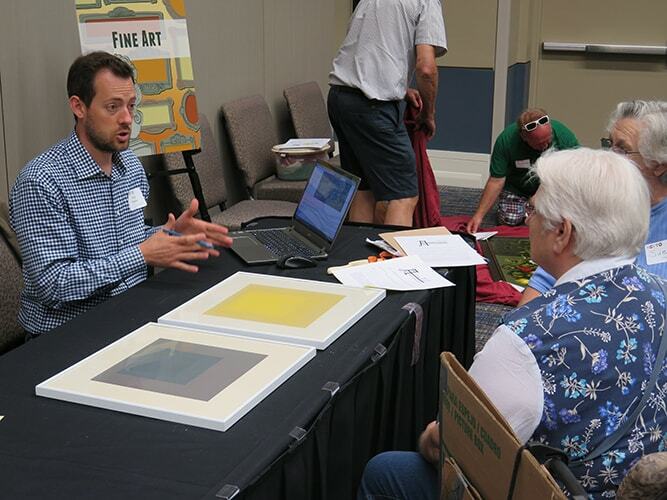 This year, the CCLF has added professional appraiser Brady Dreasher ISA CAPP, GPPA, CES, CAGA who regularly attends appraisal fairs in Indiana and Kansas and has been featured in publications such as Miami Art Guide, Hollywood Sentinel, Dallas Paper City Magazine, Antique Trader Magazine, Art-Collecting of Seattle and Ocean Drive Magazine of Miami, Kansas City Public Television (KCPT), television stations KWCH News of Kansas, KAKE-TV News of Wichita, and radio stations KCLY of Kansas and WIBC of Indianapolis. Dreasher, along with 5 other appraisers be on-site to examine your items and offer an estimate on your personal properties value.